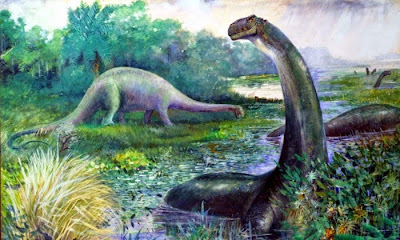 PALAEOBLOG: Brontosaurus is Back - for now! A specimen-level phylogenetic analysis and taxonomic revision of Diplodocidae (Dinosauria, Sauropoda). 2015. Tschopp, E., et al., Peer J. More info from The Guardian.